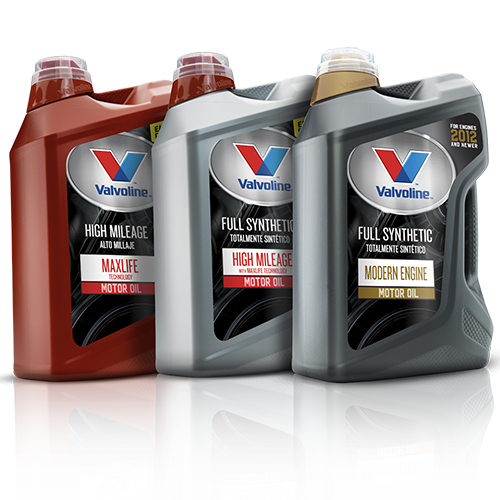 Valvoline Inc. (NYSE: VVV) is a leading worldwide marketer and supplier of premium branded lubricants and automotive services, with sales in more than 140 countries. Established in 1866, the company’s heritage spans more than 150 years, during which it has developed powerful brand recognition across multiple product and service channels. 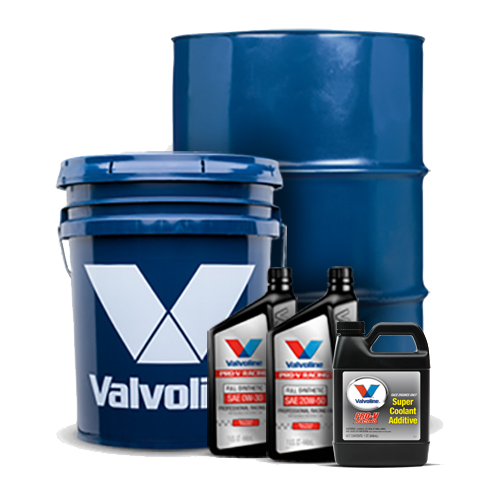 Valvoline ranks as the No. 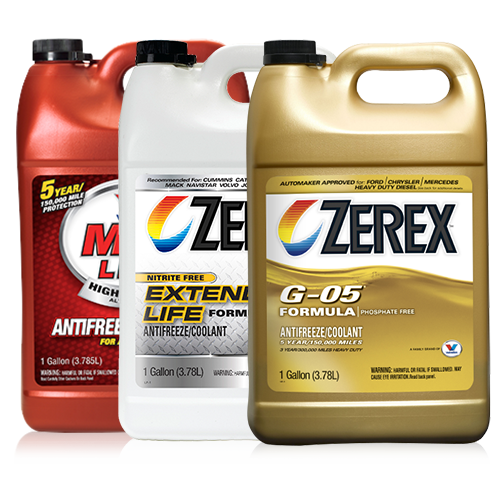 3 passenger car motor oil brand in the DIY market by volume. It also operates and franchises the No. 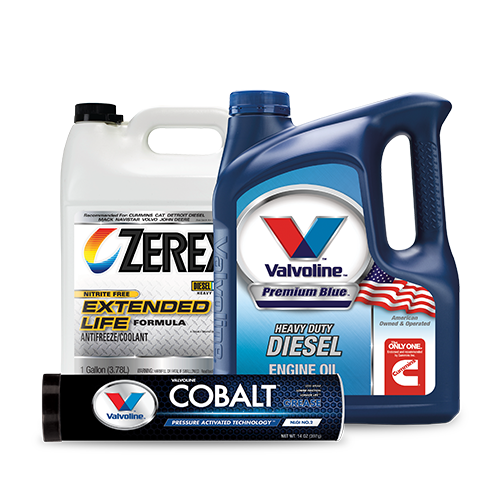 2 quick-lube chain by number of stores in the United States with more than 1,170 Valvoline Instant Oil ChangeSM centers and the No. 3 quick-lube chain by number of stores in Canada with more than 100 Great Canadian Oil Change locations. 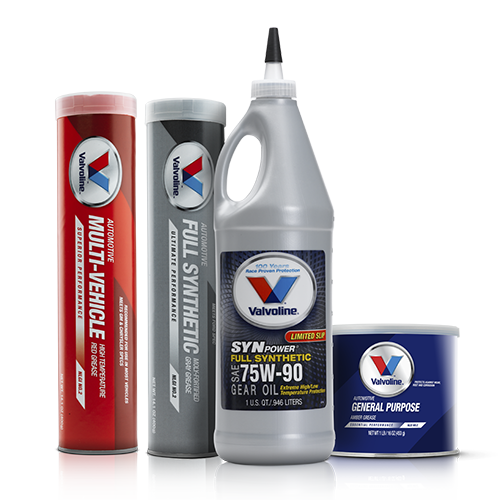 It also markets Valvoline lubricants and automotive chemicals, including the new Valvoline™ Modern Engine Full Synthetic Motor Oil, which is specifically engineered to protect against carbon build-up in Gasoline Direct Injection (GDI), turbo and other engines manufactured since 2012; Valvoline High Mileage with MaxLife technology motor oil for engines over 75,000 miles; Valvoline Synthetic motor oil; and Zerex™ antifreeze. 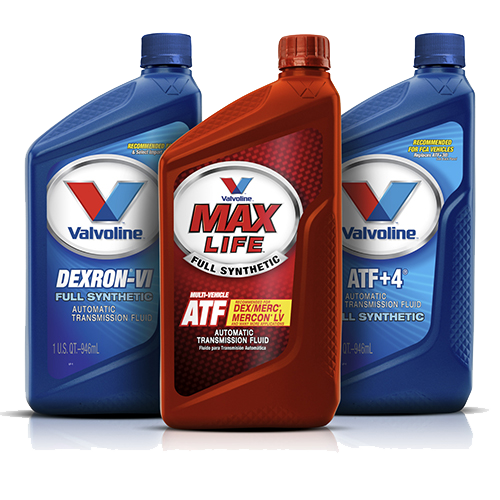 To learn more, visit www.valvoline.com.